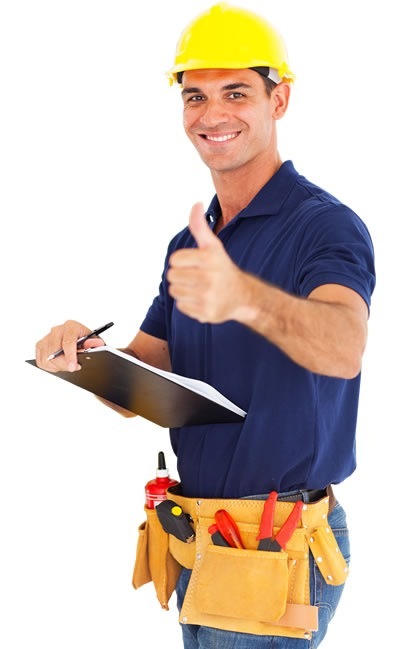 Available seven days a week, we provide home owners just like you with trusted repair service on garage doors, openers, and springs. Need a new equipment installed, we work Safeway Doors and install Liftmaster Openers. 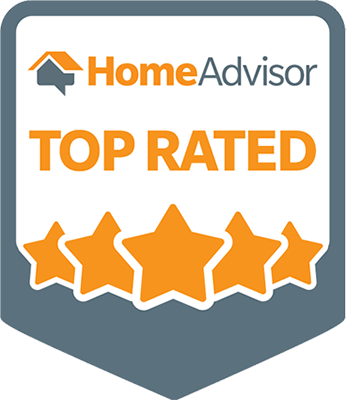 As a top rated 5-Star Home Advisor Contractor you can rest assured that your home repair is in good hands. When it comes time to repair or replace your garage door spring system the home owner is often unaware. Broke springs are nearly impossible to predict. When your door system finally fails it's important to be able to rely on a company like the pros. We will send a service tech to your location right away and provide a fair estimate and perform the upmost professional service possible. If your spring is broken or has came loose it will often cause your door to not function. However if you opener is failing this doesn't always mean it needs to be replaced. The garage door pros service technicians always inspect and recommend the solution that makes the most sense ﻿f﻿or﻿﻿ repairing or installing a new garage door opener. Often times a cost effective part replacement will deliver the results your in need of. Offering top quality garage door repair services for our Flat Rock Michigan customers is most important priority. We will always stand behind our product with a service based guarantee. Garage Door Repair Flat Rock, MI - “6PM Saturday night and the lift spring on my garage door breaks. I enter the job in Home Advisor at 7PM. At 7:01 I'm called by Garage Door Pros, and the repair is scheduled for SUNDAY AM. Basel arrives 5 minutes before ETA, examines the door, suggests replacement of rollers, replaces springs and rollers, lubricates all moving parts, shows me the parts to lubricate, preferred lubrication schedule, and preferred lubrication type; cleans up and done within 1 hour, and charges only $50 labor (for a SUNDAY??? WOW) Charges for the springs and rollers were also very fair. Garage Door Pros performance was significantly above and beyond my hopes and expectations! Phenomenal!! Garage Door Repair Flat Rock, MI - “They gave us GRATE and fast service. Real GOOD people to talk to. We are going to call them back to up grade our next garage door install.” Louis s 02-08-2017. Garage Door Spring Repair Flat Rock, MI - “Very nice install man. Old opener was bad and would not program. Bought and installed new Liftmaster opener.” James s .
Garage Door Spring Repair, Flat Rock, MI – "They went above and beyond! The repair Tech went through everything with me and explained everything so well. Nicest guy! Cheapest quote too! I highly recommend." Carrisa . Contact Us Below or give us a call. We pride our selves on fast response times and quality services.